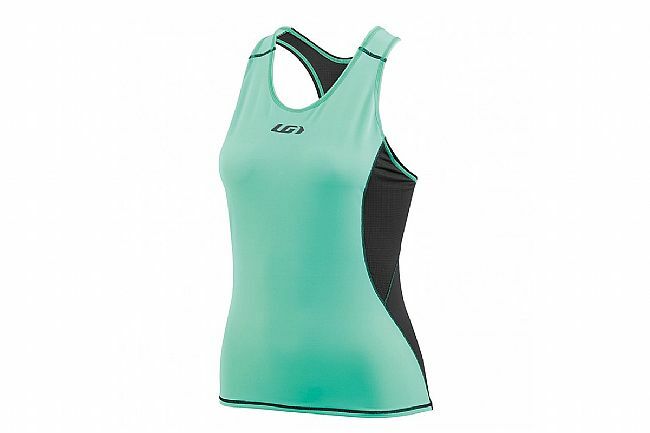 The Louis Garneau Women's Comp Sleeveless Triathlon Tank Top is made of Endurexx fabric that molds to the curves of the body perfectly providing maximum muscle compression and excellent support. This top is chlorine resistant so it will maintain integrity if training in a pool. With its hydrodynamic flatlock seams under the chest, the Comp is designed to help water slide. 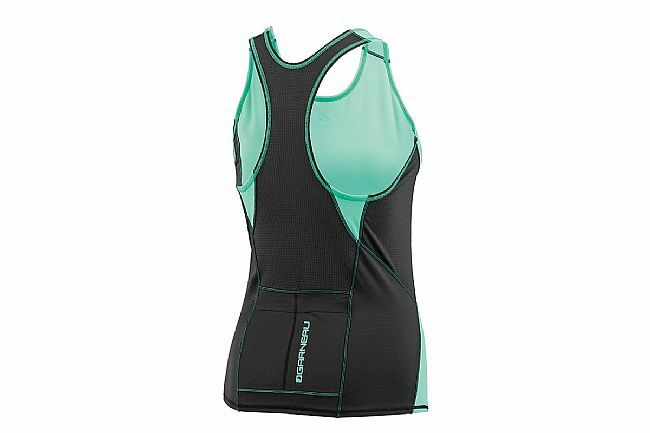 Racer back for uninhibited range of motion. Tri-specific seams placement for optimal comfort on swim, bike and run. 2 mesh rear pockets for water evacuation and additional multimedia pocket.